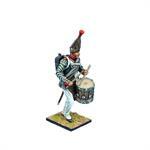 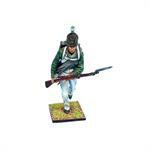 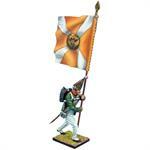 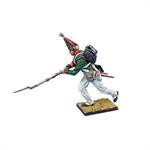 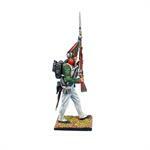 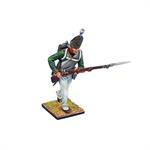 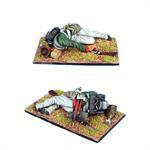 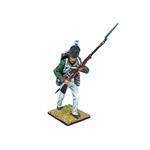 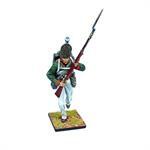 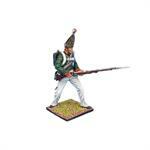 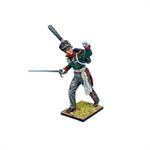 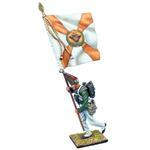 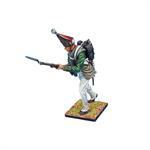 We are pleased to present the Russian Pavlovski Grenadiers of the Napoleonic Wars. 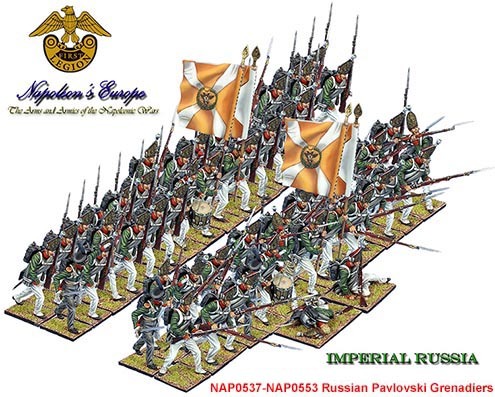 The Pavlovksi Grenadiers were a unique regiment in the Russian army because following the uniform changes from the period of the early Empire to later Empire, the Pavlovski regiment was allowed to keep their mitre hats as recognition for their distinguished performance at the Battle of Friedland in 1807. Their performance in battle during the 1812 campaign was such that they were made part of the Russian Imperial Guard in 1813, a unique honor bestowed upon them as a line Grenadier regiment. 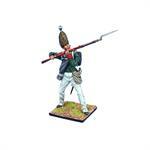 As such, the Pavlovski Grenadier regiment was truly one of the elite regiments of the Napoleonic Russian Army. 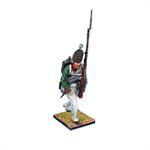 We have presented them here aggressively advancing and with 17 different figures, a wonderful diorama based display can be formed of the unit engaged at Borodino, Krasne or many other battles of the period. 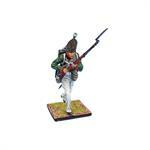 These highly detailed and wonderfully sculpted and painted figures make a fantastic addition to our Napoleon's Europe product range.